You have been working throughout the year, and it is now time to treat yourself. Of course, you want an accommodation haven that treats you like a king/queen and our complex, Salak Villa Complex, is the place to be. 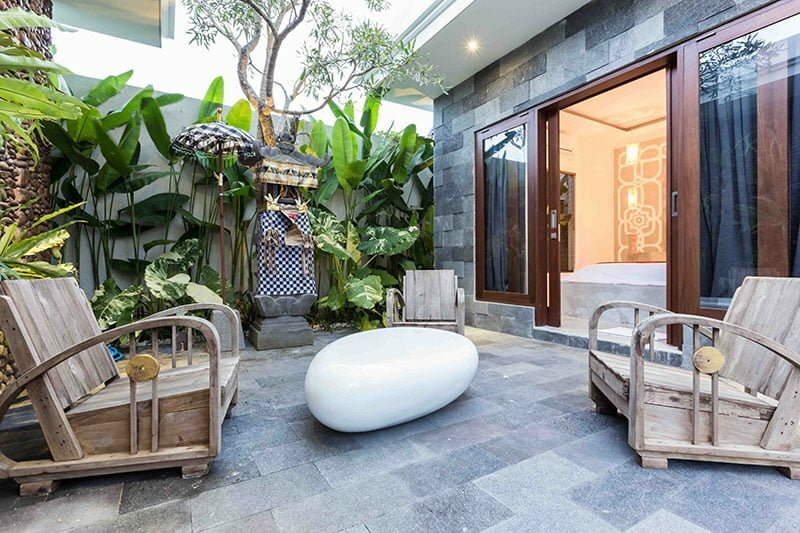 We are tucked in the heart of Seminyak –an area known for fashionable seaside resorts in Bali. The complex is a few minutes stroll from Oberoi street, which is also known for elegant bars, restaurants, and boutiques. 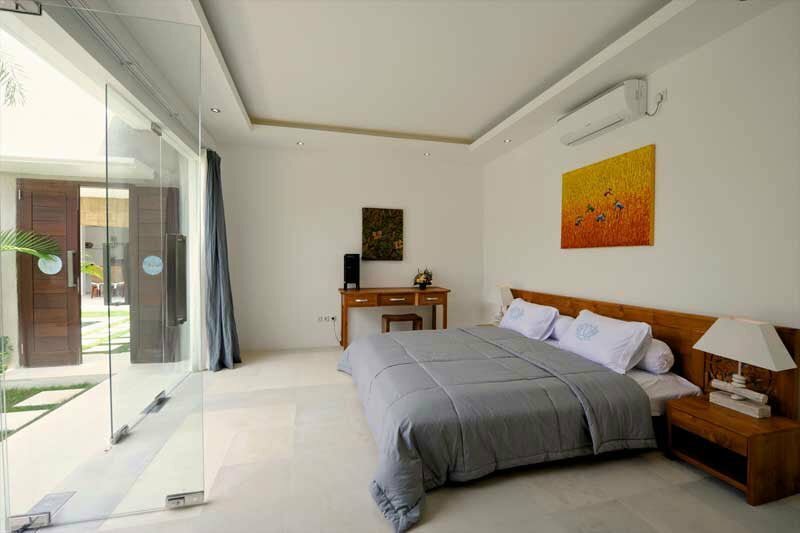 Ideal for family or group holidays, Salak Villa Complex is made of five villas: villa Bahia, villa Kallayaan, villa Mana, Villa Lotus, and villa Bahia, offering 16 bedrooms. The moment you step at our complex’s compound, you will be forgiven for imagining that you have landed in the garden of Aden. 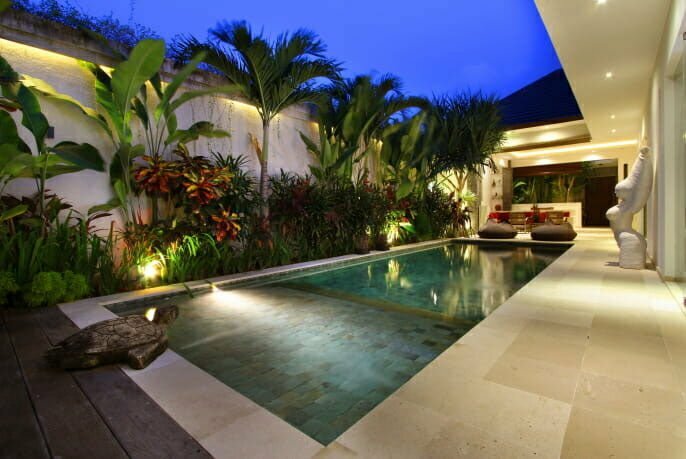 The five villas stand on well-kept lawn garden with tropical foliage surrounding the walls. 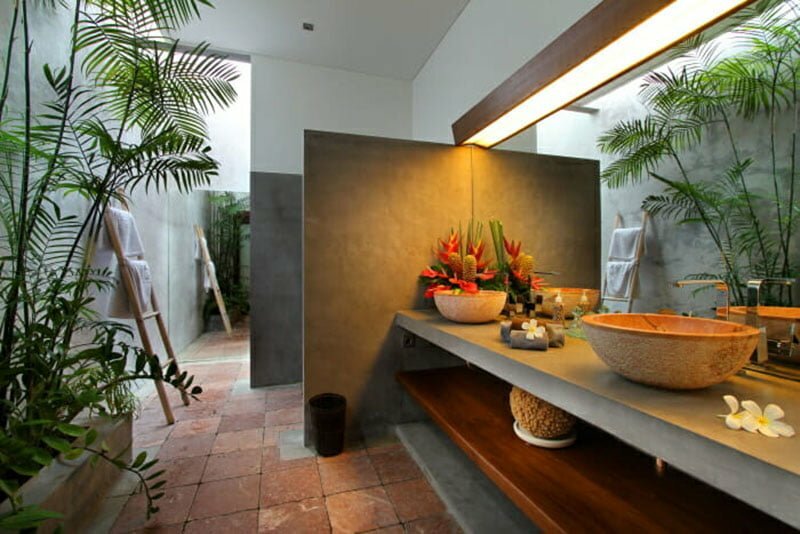 This brings out the element of tropical Bali accommodation. We also have a swimming pool in our garden for guests to soak up while lazily spending their sunny afternoons. Alongside the pool are comfy sunbeds for ultimate relaxation and indulging in massage sessions. 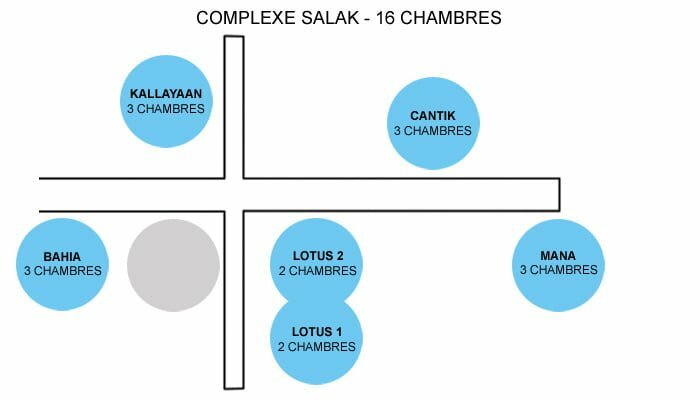 Despite the fact that most of the villas at Salak Villa Complex has its own living area, there is the main pavilion in our complex. This area advances an open-plan concept with large sliding glass windows and doors that open up to the clear views of the complex’s pool and the garden. The living area has comfortable seating, flat-screen television, and DVD player for maximum comfort and entertainment. 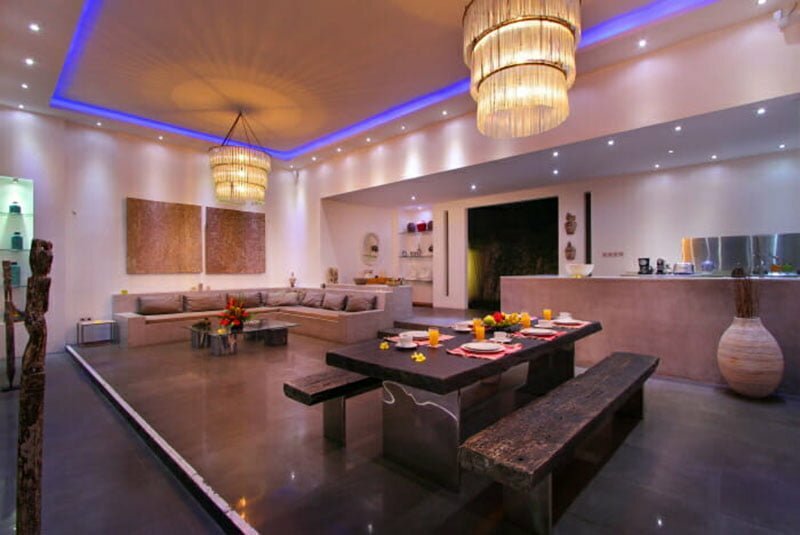 Our pavilion also includes a dining room and a fully furnished kitchen. 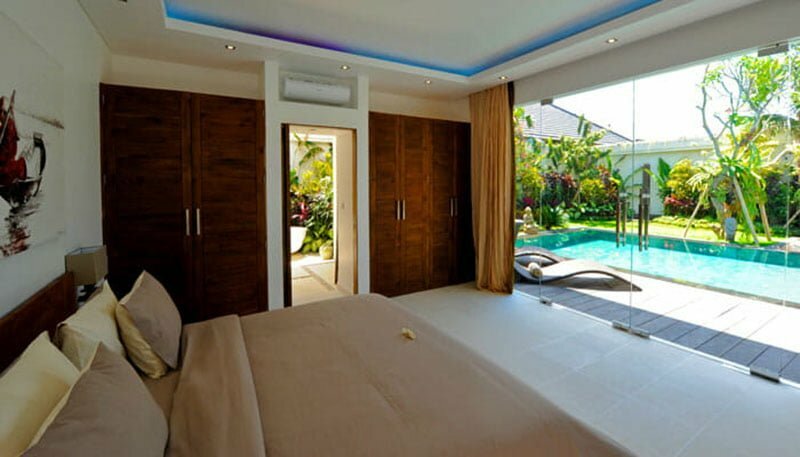 The bedrooms in this villa are air-conditioned and two of the rooms are arranged on either side of the complex lounge. 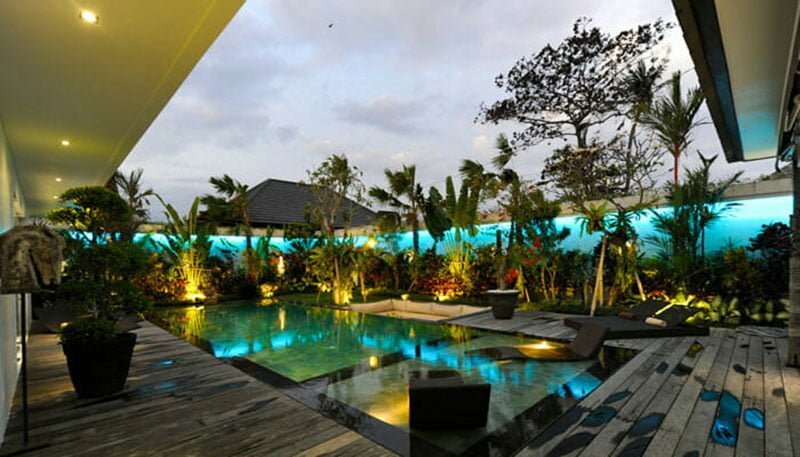 All the rooms overlook the garden and the pool area because they are located upstairs. 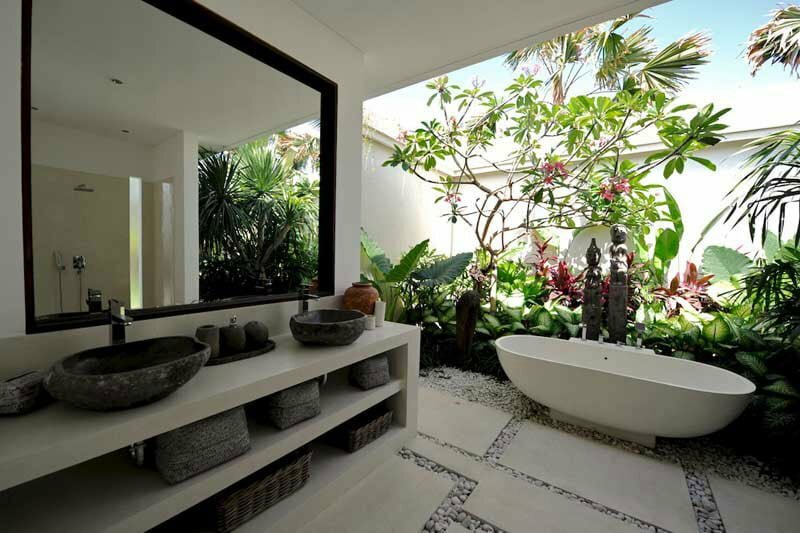 Three of the bedrooms feature a spacious bathtub surrounded by native and exotic plants adorning the bathrooms. Fitted with a double bed, these bedrooms are ideal for family or group accommodation. 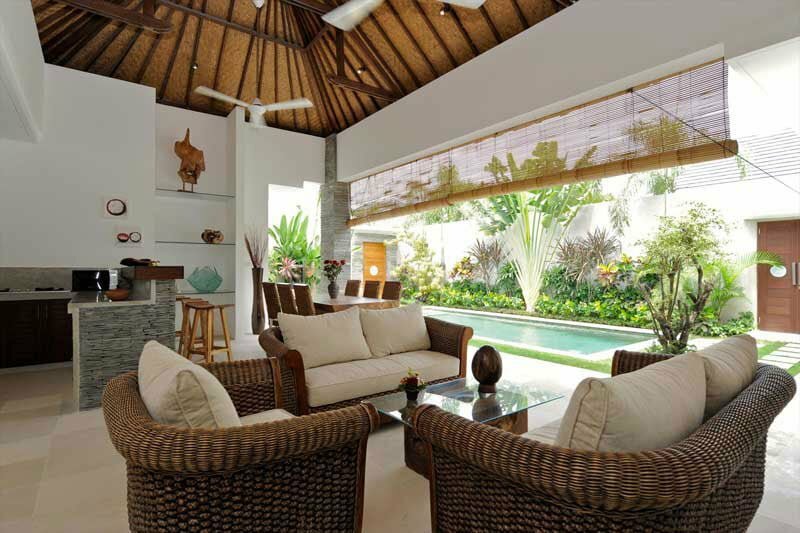 At villa Kallayaan, you will find three bedrooms, two of which are large and the last one is quite small to accommodate up to two adults and one child. 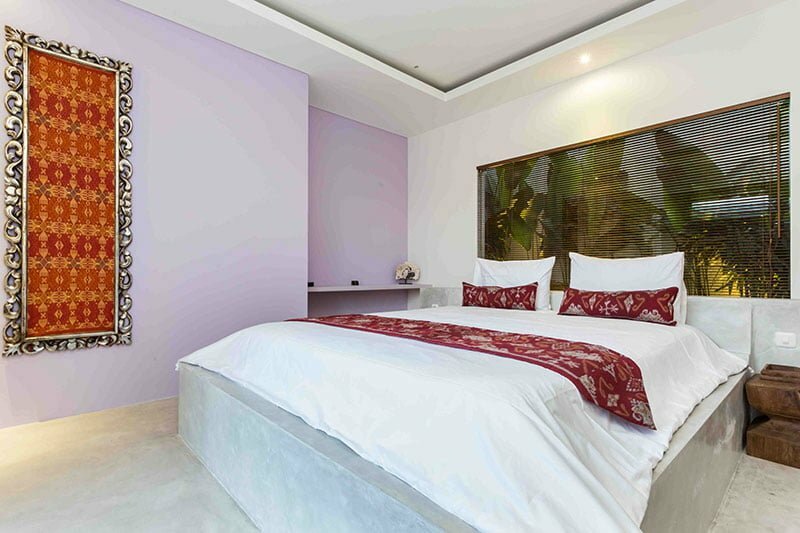 All the rooms are air-conditioned and feature an LCD television and DVD player. 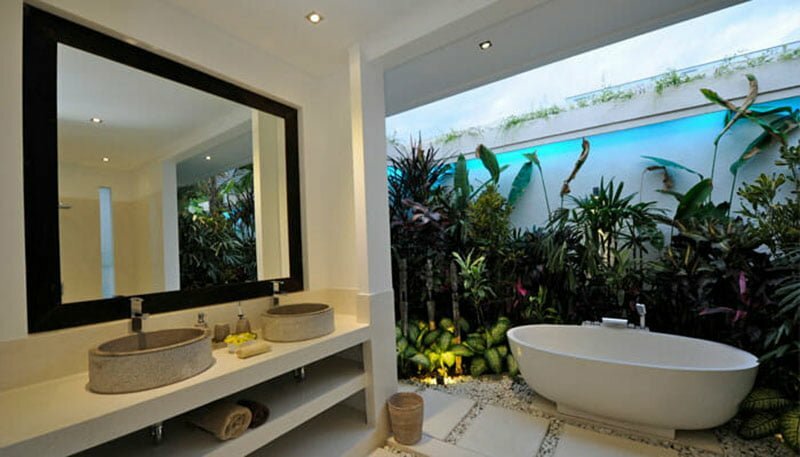 Two of the master suites have an en-suite bathroom, gorgeous terrazzo bathtub, double beds, and free Wi-Fi internet access. 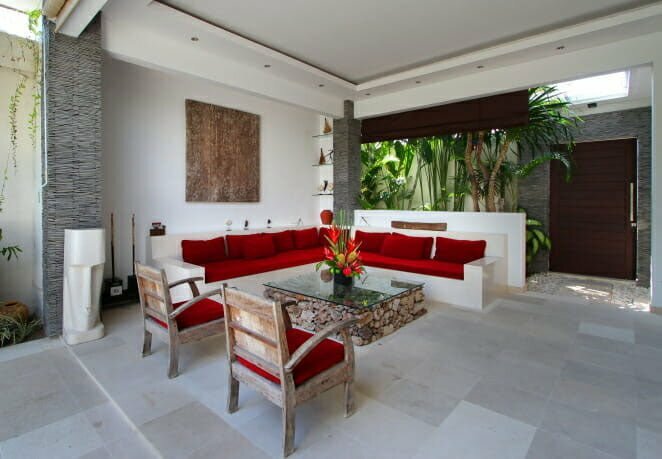 Villa Mana features a massive living room and a small dining room facing the complex’s pool for exhilarating chillout. 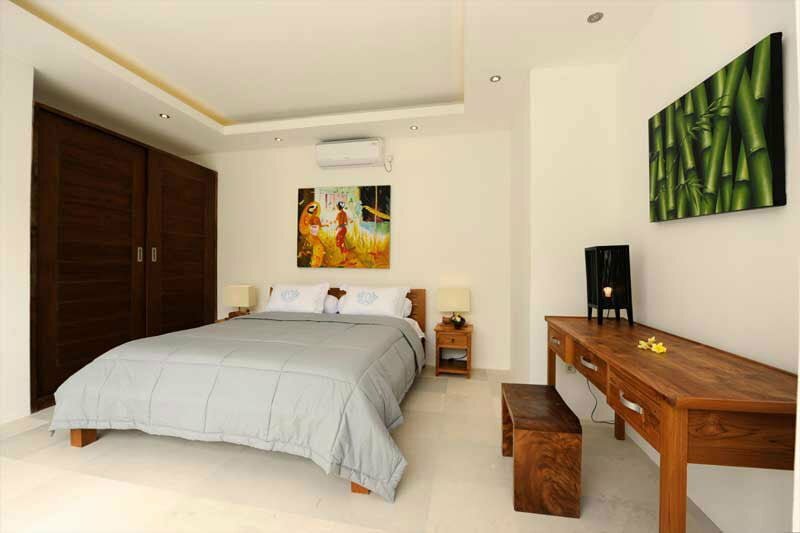 All the three bedrooms feature an AC system, en-suite bathroom, and dressing room for intimacy. 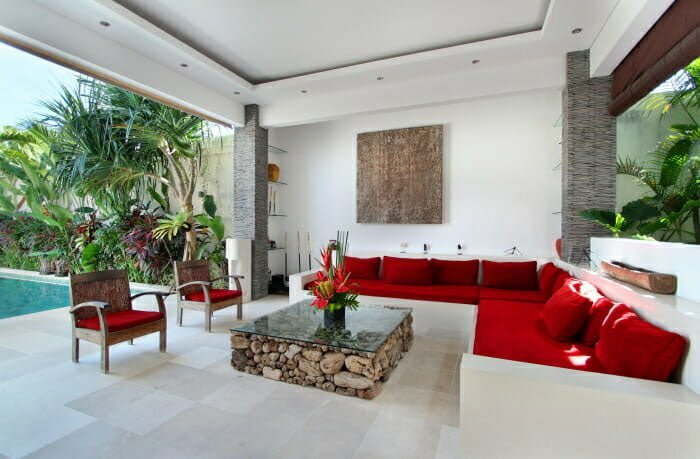 Villa Cantik is a spacious three bedroom luxury accommodation facility offering a mix of Balinese and contemporary style. 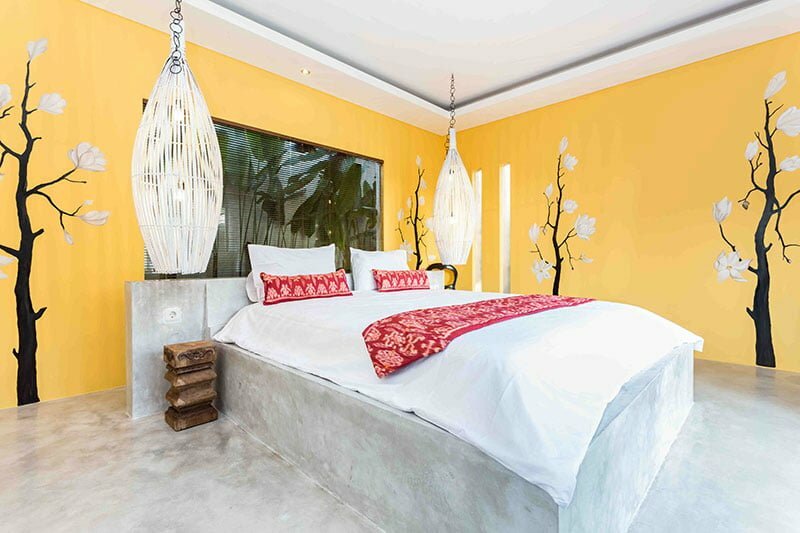 Unlike other villas, this one is furnished with a king-size bed. It also unveils a flat-screen television and an en-suite bathroom with free toiletries. 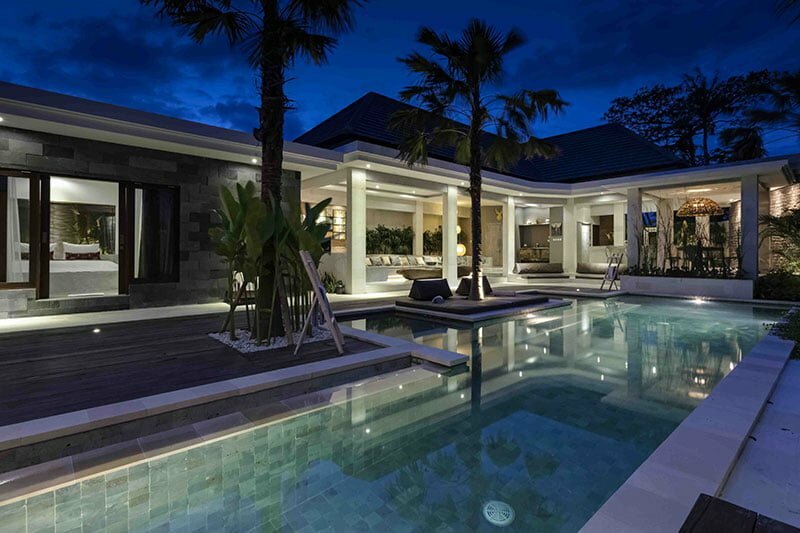 Just like the former villa, it has its own living area and dining room. 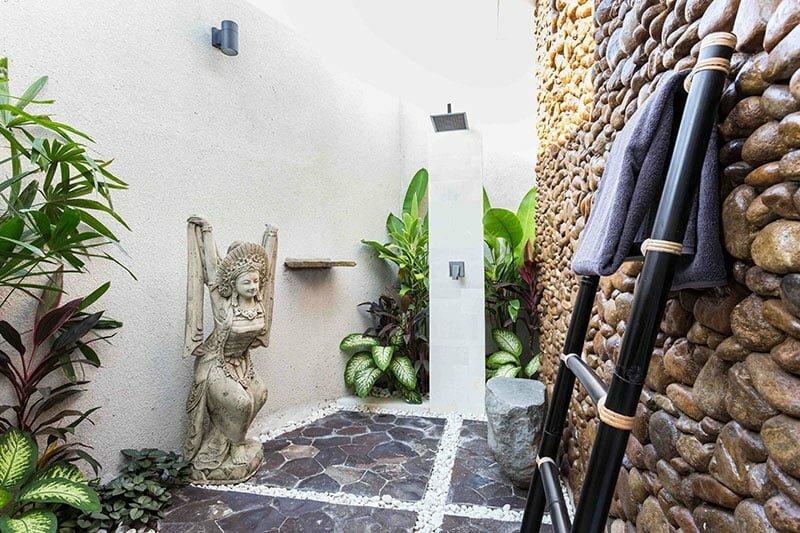 Friendly Buddha statues lead you to the villa Bahia where you will find three bedrooms. 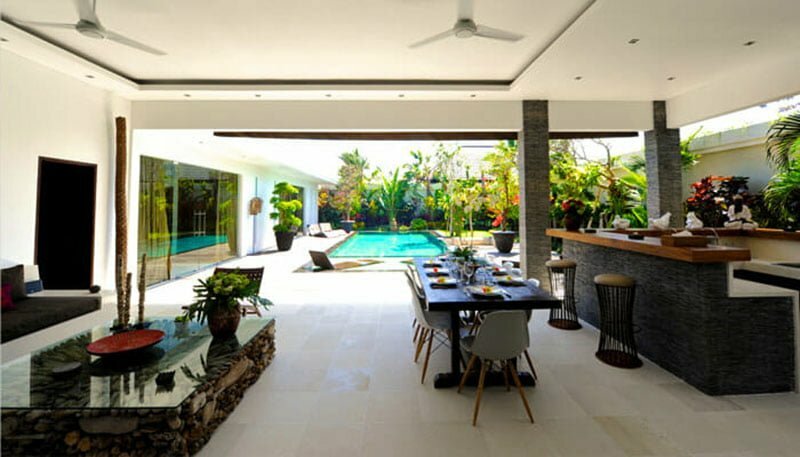 The villa boasts of its fully-equipped kitchen, dining room, and living area. 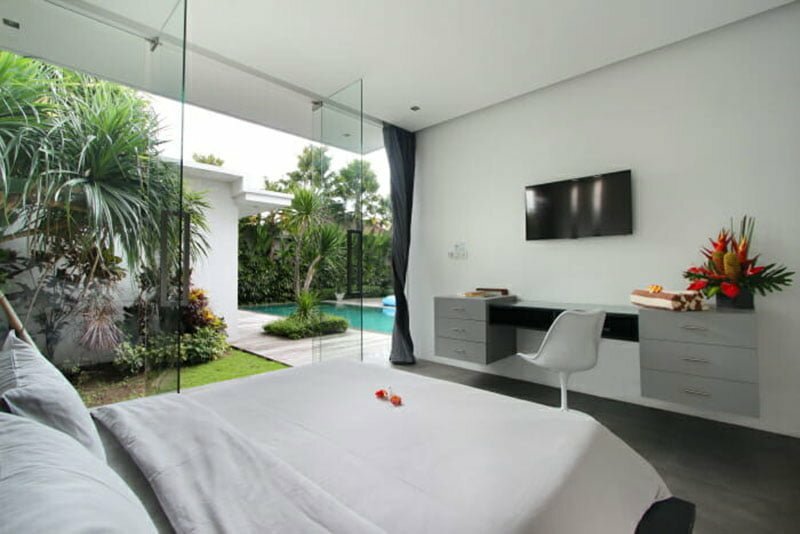 It also advances an open-plan concept thanks to its large sliding glass windows that open up to the clear views of the infinity pool and the lush tropical garden. 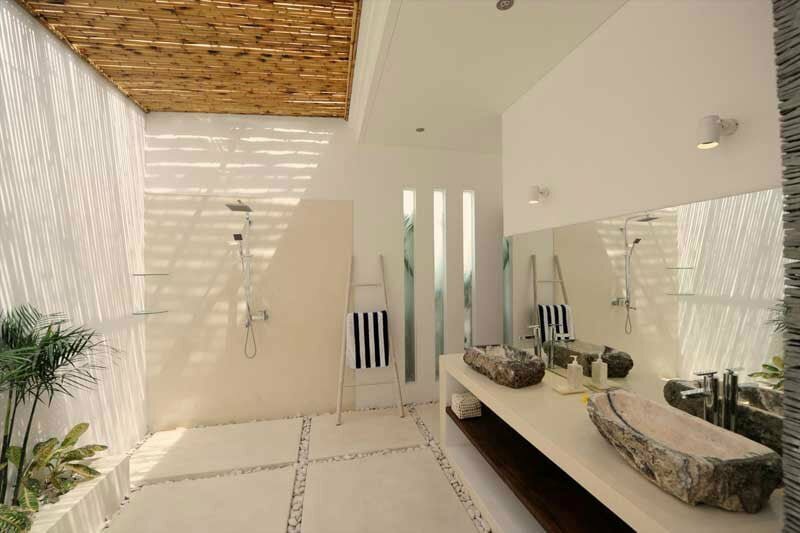 The three bedrooms in this villa are luxurious and modern, each with an en-suite bathroom, air conditioning system, and a vast dressing room. 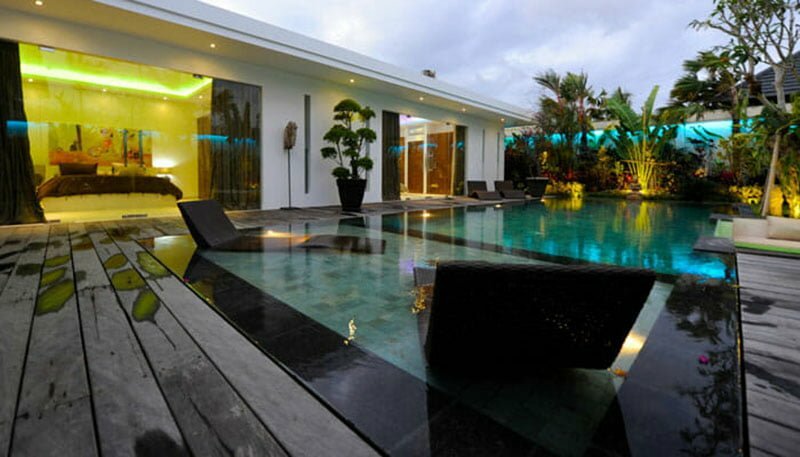 They also feature a satellite television and free Wi-Fi internet access for ultimate entertainment. 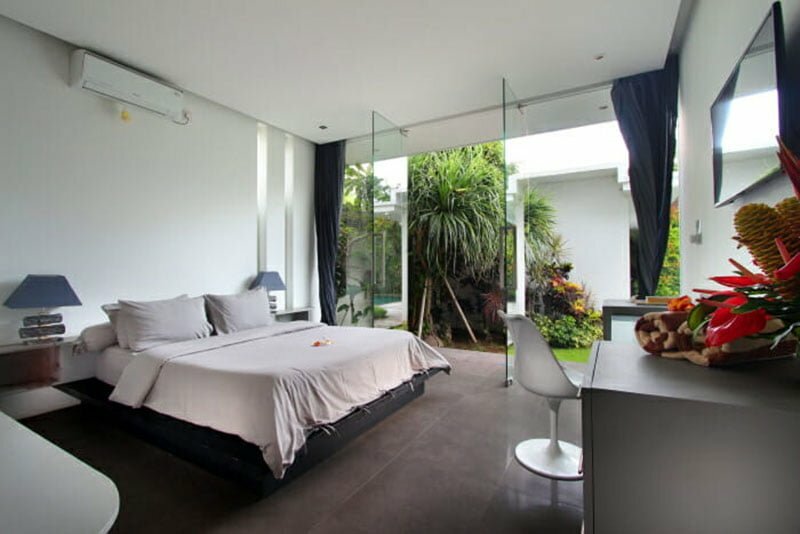 We at Salak Villa Complex strive to ensure your holiday stay is in a breeze. Our team is highly welcoming and friendly ready to speak your language. 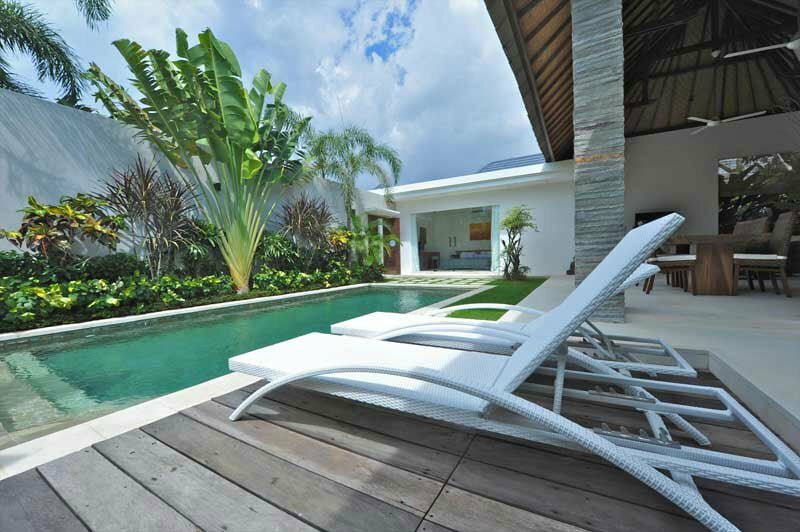 We also offer superb services to redefine your thinking about luxury villa accommodation. Among other services, we offer free internet access, airport drop/pickup, motorbike/car rentals, babysitting, housekeeping, spa/massage services, 24/7 security service, food/grocery delivery, laundry/cleaning/cleaning service, and day tours. On Request: car & motorbike rental, day tour, cook, baby-sitting, baby cot, pool fence, high chair, massage spa, laundry & pressing, florist, food delivery, etc... Do not hesitate to contact us for any particular request. Inclusions: - First morning breakfast from 3 nights stay. (for 2 nights stay optional breakfast at USD 5/pax) - Daily breakfast preparation. - Welcome drinks, fruits basket and cold towels on arrival. - Hot and cold drinking water dispenser. - 24 hours manager on call.